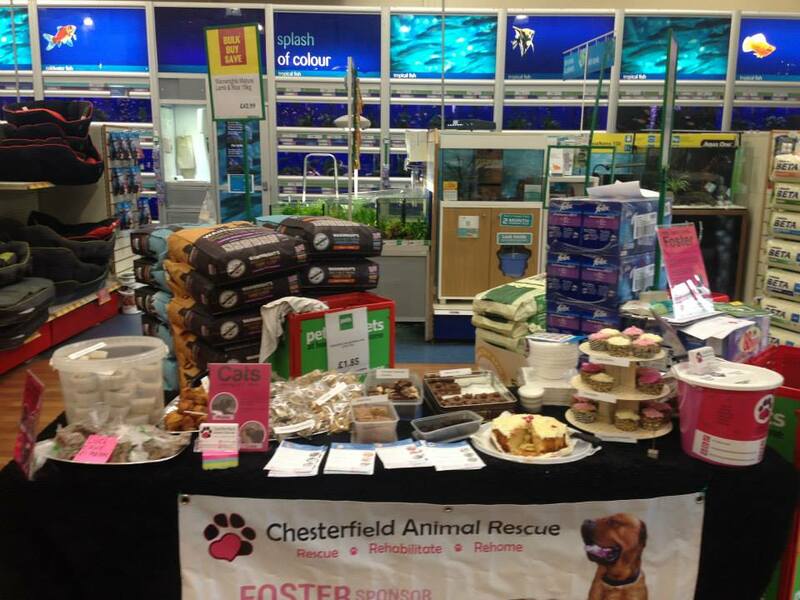 We had a goal to raise £500 this month, with the kindness of the lovely people of Chesterfield, our volunteers, our bakers and Pets at Home Chesterfield, we’ve raised an amazing £548.12 just this weekend!! We cannot believe it, thank you all so much for donating, helping and supporting us. We could not save any more lives without your help, you are all wonderful. Thank you!